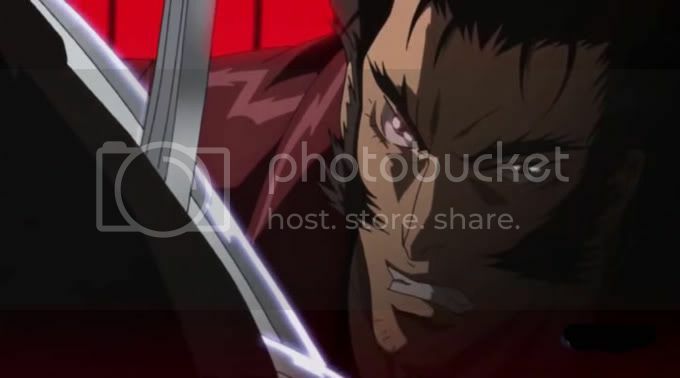 On January 7, 2011 the Wolverine anime by Madhouse premiered in Japan on Animax. In honor of the new anime short film I'll be doing this list of my top ten favorite solo stories (sans X-Men) of the Ol' Canucklehead ! 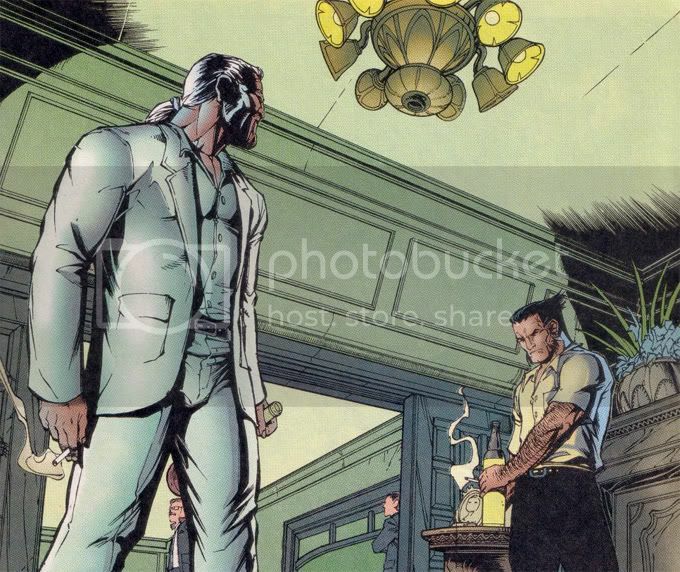 An exciting Wolverine story coming straight from the mind of writer/artist Steve Skroce, probably most well-known for his work as a storyboard artist on the Matrix films. It's kind of awesome to see what a little hellion Wolverine's foster daughter Amiko has evolved into with Logan's longstanding absence from her life. 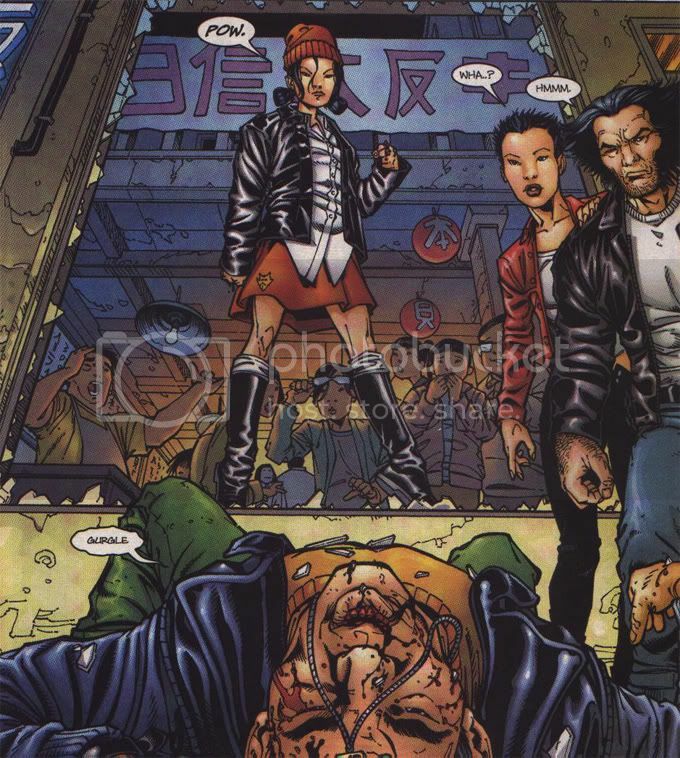 Of course Amiko and her guardian Yukio are kidnapped by Lord Haan forcing Wolverine to participate in an age old blood feud against his brother Gom,and finally face off against their sister Kia in a final, fatal showdown. A 4 part story that features the Scotsman killer McLeish aka White Ghost, who was a former associate of Wolverine. The story has a really excellent premise. 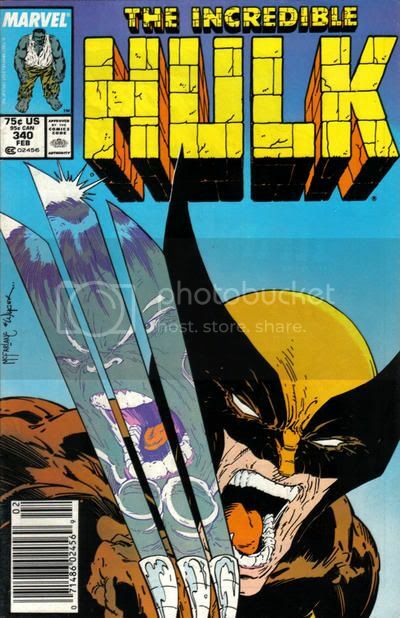 You've got this guy who is willing to do whatever it takes to kill an adamantium laden Wolverine, only he doesn't know all Wolverine has now are those lame retconned bone claws. Some really evocative artwork by Sam Keith and some clever dialogue by Peter David make this story an enjoyable read. 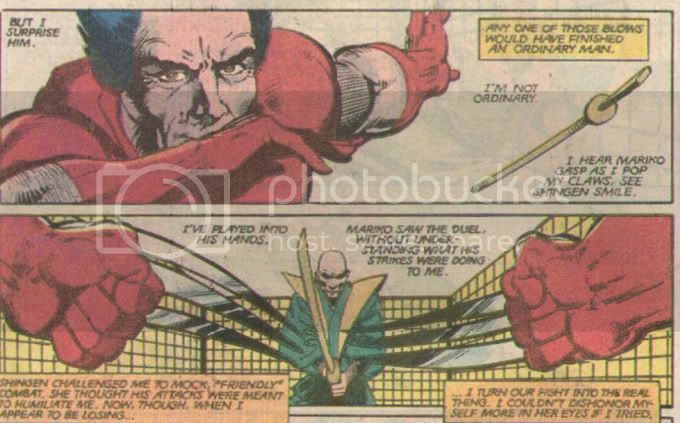 David's creation of the part man, part metal machine, Cyber, who even Wolverine was afraid of, made this a story worth following in the original Marvel Comics Presents weekly installments. And of course you can't beat the whose got a bigger car scene. 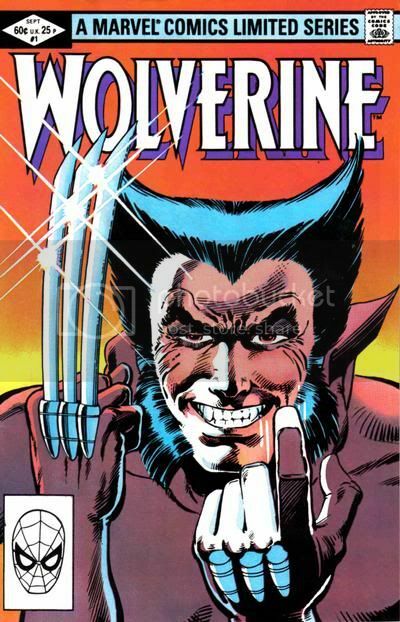 "What If Wolverine Was an Agent of S.H.I.E.L.D.?" 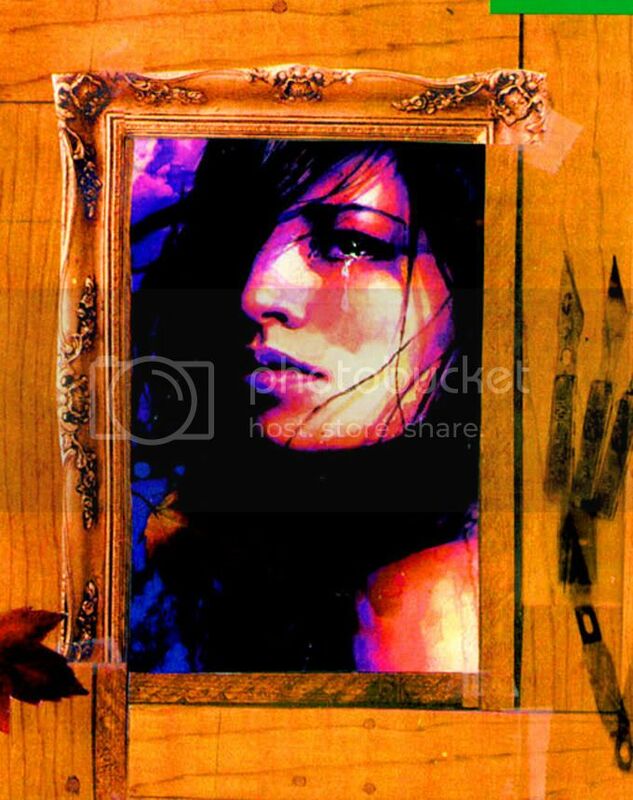 "What If" is a Marvel title that would examine that particular question by exploring the possibilities of alternate universes. 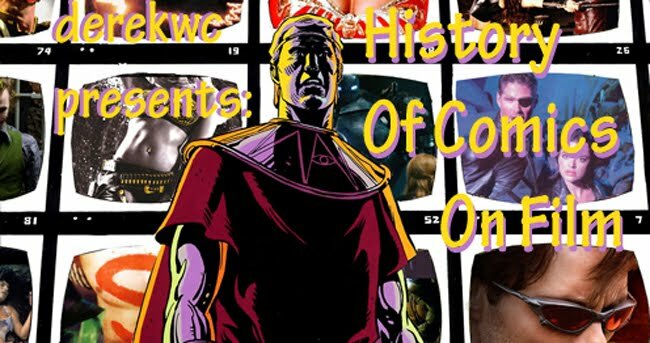 These alternate universes would spring from events taking a different path from that of the 616 or mainstream Marvel Universe. 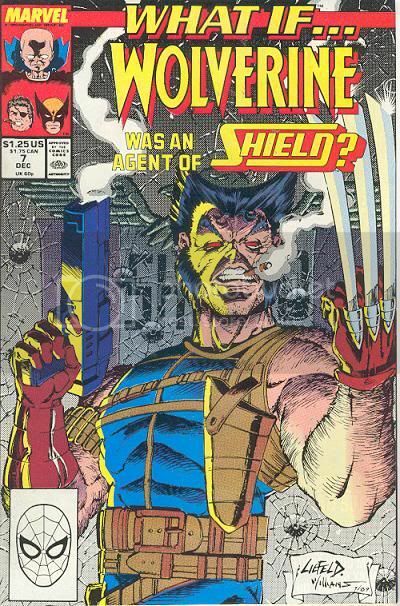 Here author Jim Valentino dares to ask the question, "What If Wolverine Was an Agent of S.H.I.E.L.D.?" 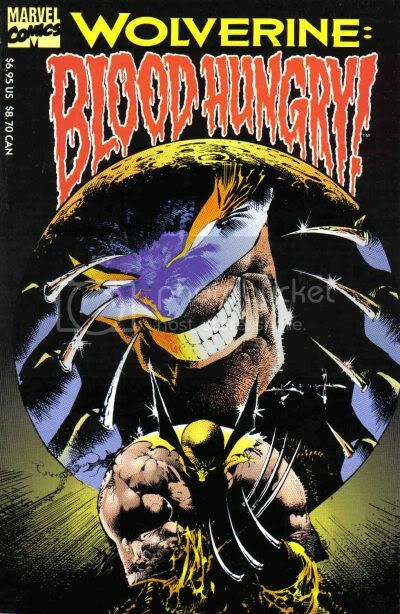 And yes, your eyes do not deceive you, the art on this story is from none other than the infamous Rob Liefeld himself. But you know what? I don't care. With the inks from Scott Williams, this doesn't look as bad as some of Liefeld's more notorious work. This was always a fun piece with lots of action that features Wolverine, Fury and the Black Widow going up against the terrorist organization Hydra. 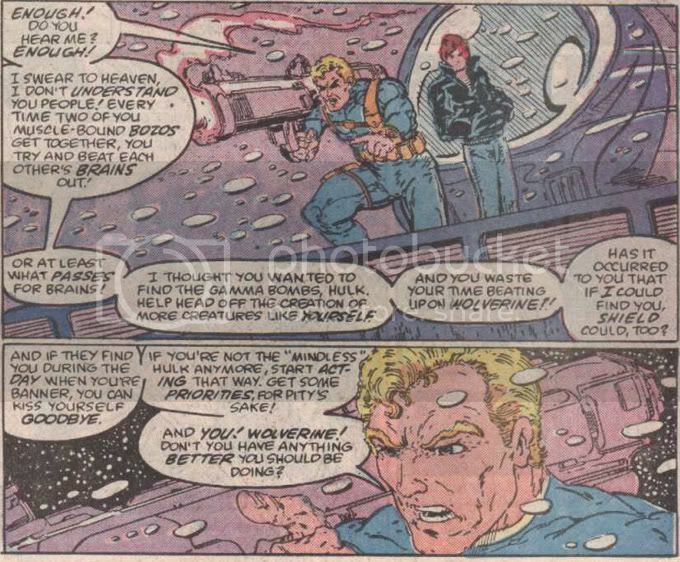 Eventually the rivalry between Hydra leader, Baron Von Strucker, and Director of S.H.I.E.L.D., Nick Fury, comes to a head and both are killed in a final skirmish. 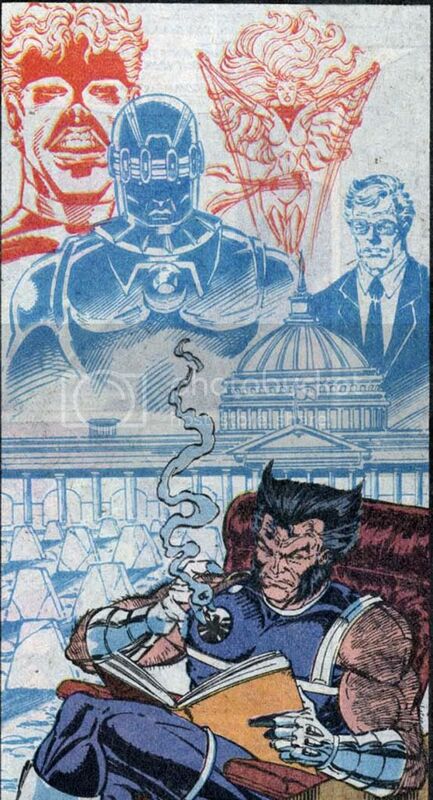 This led the way in this universe for Wolverine to become Director of S.H.I.E.L.D. and a successful advocate of Mutant Rights. 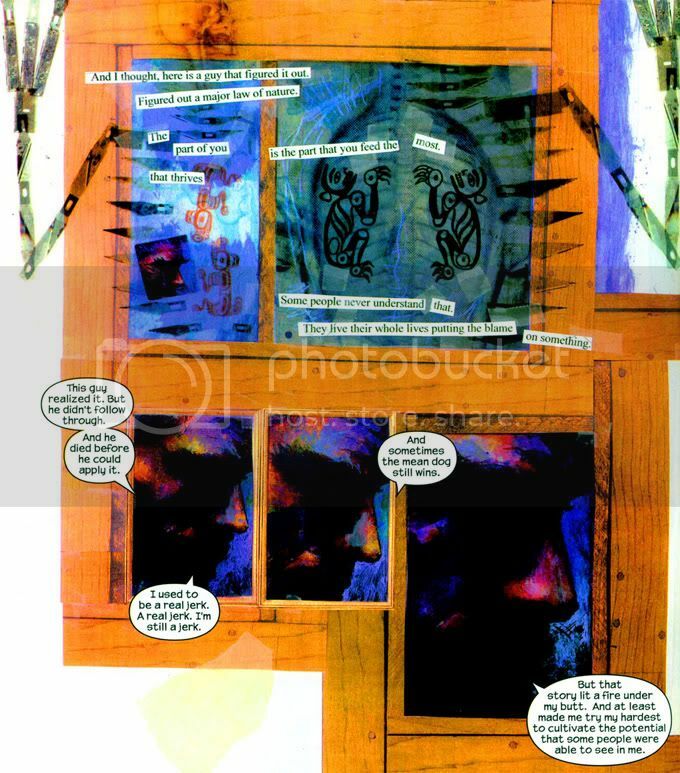 This story brought to us by David Mack involves the back story of a Daredevil supporting character called Echo. 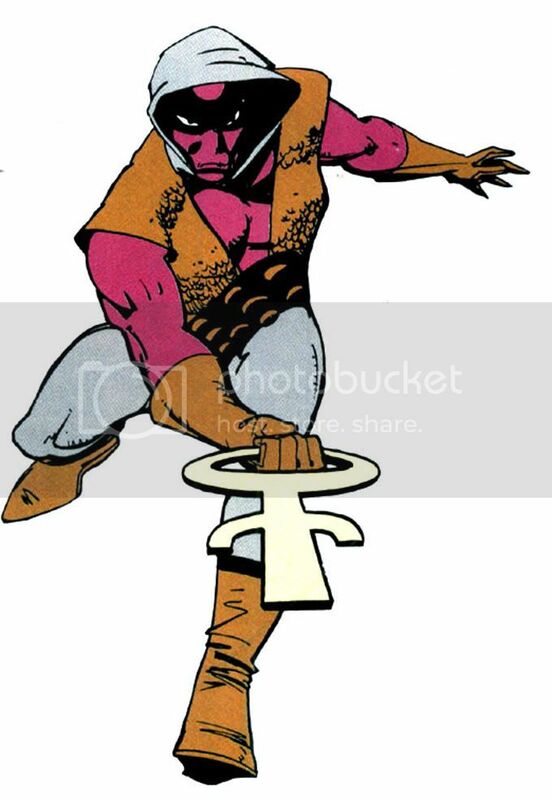 Whereas Daredevil is a blind crime fighter: Echo was his deaf opposite. 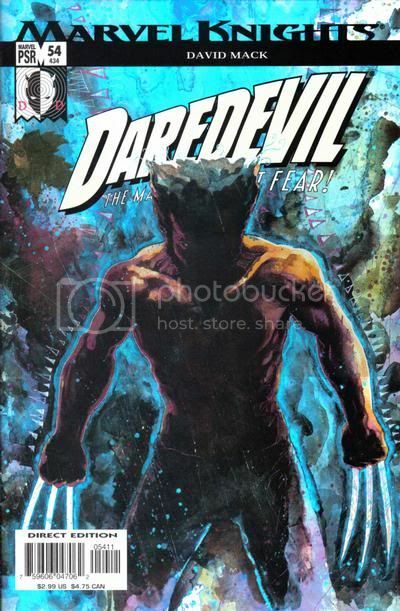 I think this is a beautifully written and quite sad story that really captures the true nature of Wolverine's character and reflects all his merits along with all the bumps and bruises on his soul. Anyway I found this book to be very moving and touching, which is not something I find that normally comes up when reading a comic book about the Ol' Canucklehead, so this is why in my mind it deserves its rightful place on my list. 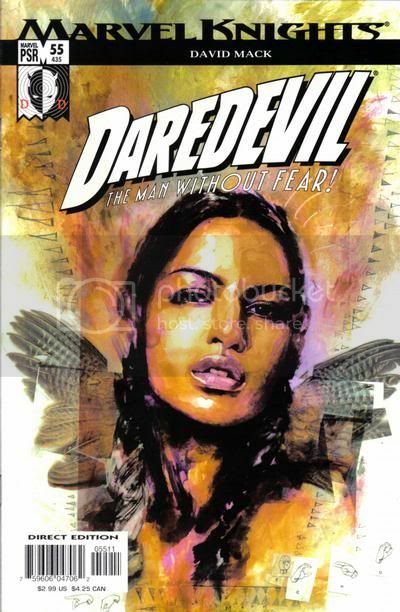 An original Marvel Graphic Novel written by Archie Goodwin with a distinct crisp style of art by Howard Chaykin. The story teams up Director of S.H.I.E.L.D. 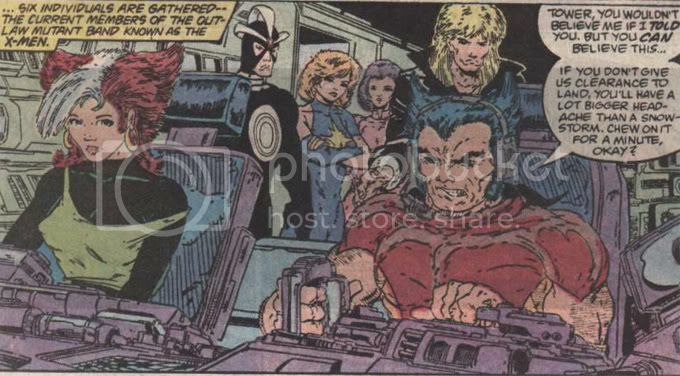 Nick Fury and Wolverine in their common cause to track down the all-new Scorpio. 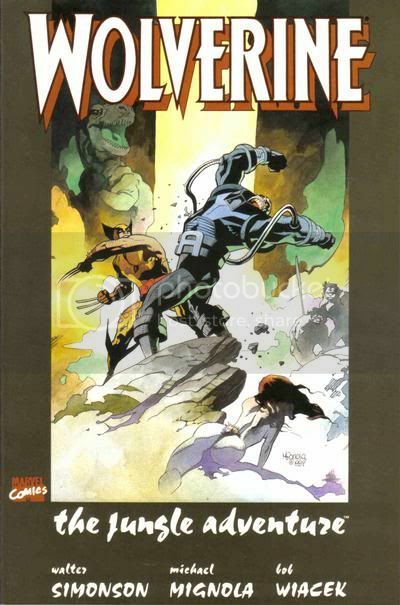 These Marvel Graphic Novels generally offered more mature themes and visuals, then say, the X-Men comics currently featuring Wolverine at the time in 1989. 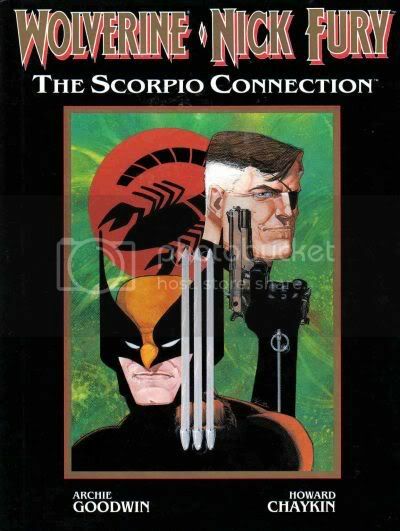 Part buddy action movie and part secret spy caper this book will appeal to fans of Fury and Logan alike. 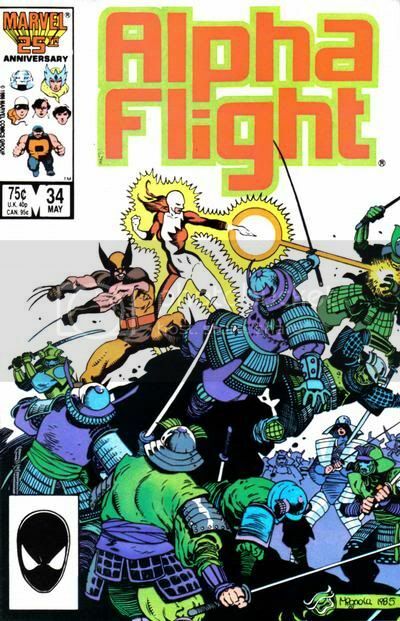 I consider this story to be the first true origin story of Wolverine. 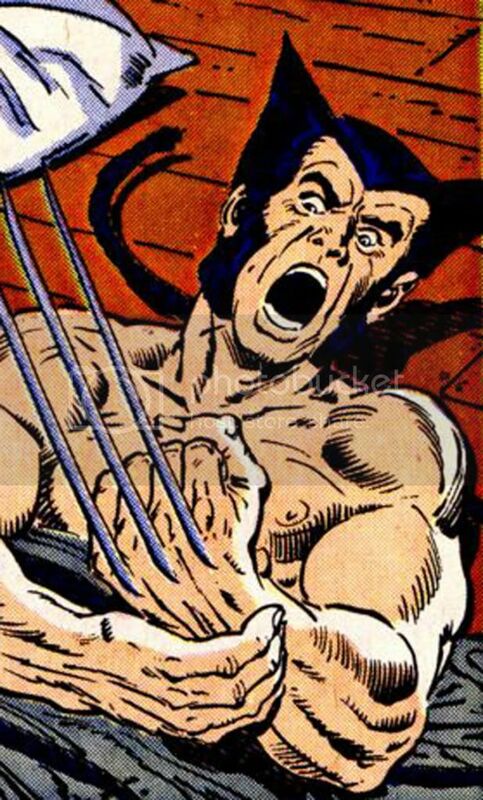 Bill Manto and Sal Buscema show us Heather and James Hudson's discovery of Wolverine after he received his adamantium claws and coating. 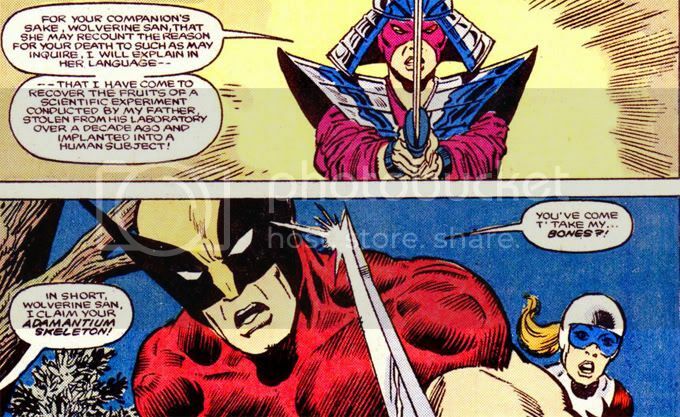 It also introduces us to Lady Deathstrike, whose father Lord Dark Wing created the adamantium bonding process. Honestly it could just be a case of history repeating itself like with Rose in Origins, but frankly all the explanation I ever needed for Wolverine's taste for redheads like Jean Grey, was this comic right here. Just like the Scott Summers and Jean Grey dynamic, you have James and Heather Hudson. 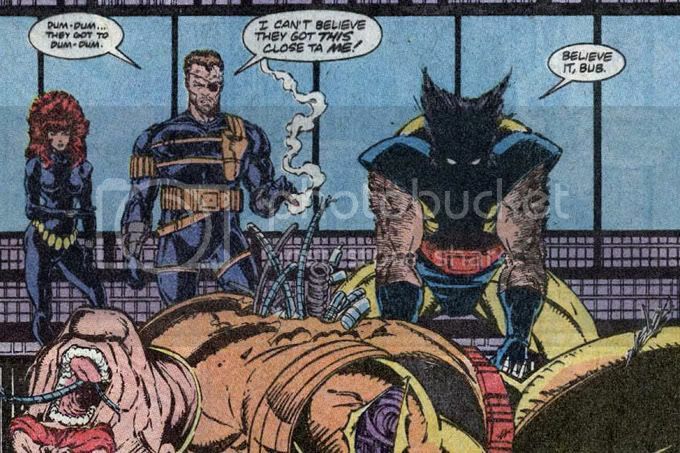 They bring Logan into their home and Wolverine falls for his redheaded caretaker. 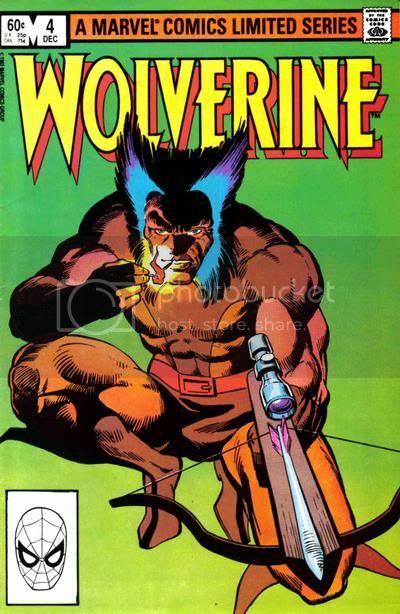 Anyway between the somewhat interesting Barry Windsor Smith's Weapon X and the hollow and empty Wolverine: Origin by Paul Jenkins, I think this particular tale of Wolverine's back story often goes unnoticed and overlooked. 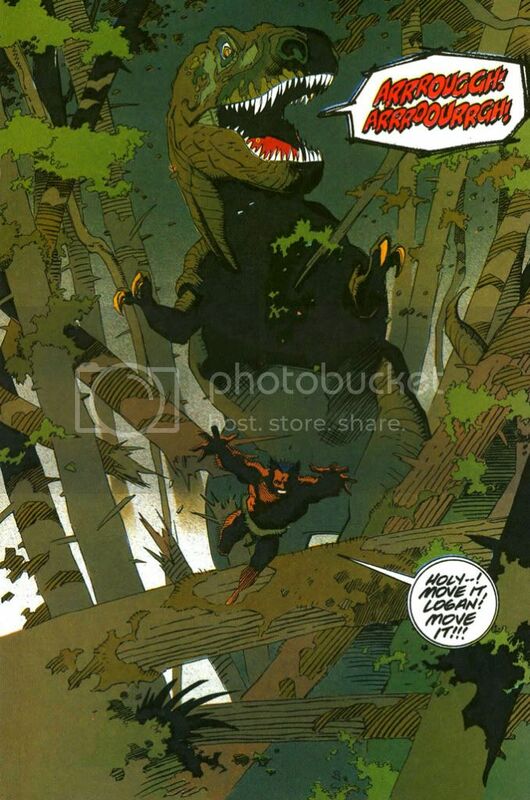 A fun romp set in Marvel's Savage Land from writer Walter Simonson and art from Hellboy creator Mike Mignola. 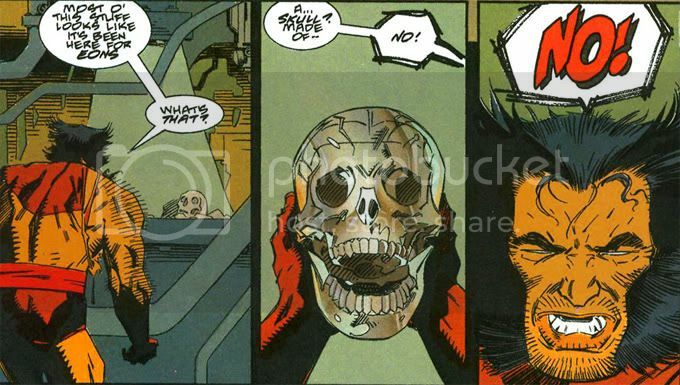 Besides facing off against Tyrannosaurus Rex, this story would have the first indication that then X-Factor villain Apocalypse could have been the one responsible for coating Wolverine's skeleton with Adamantium. 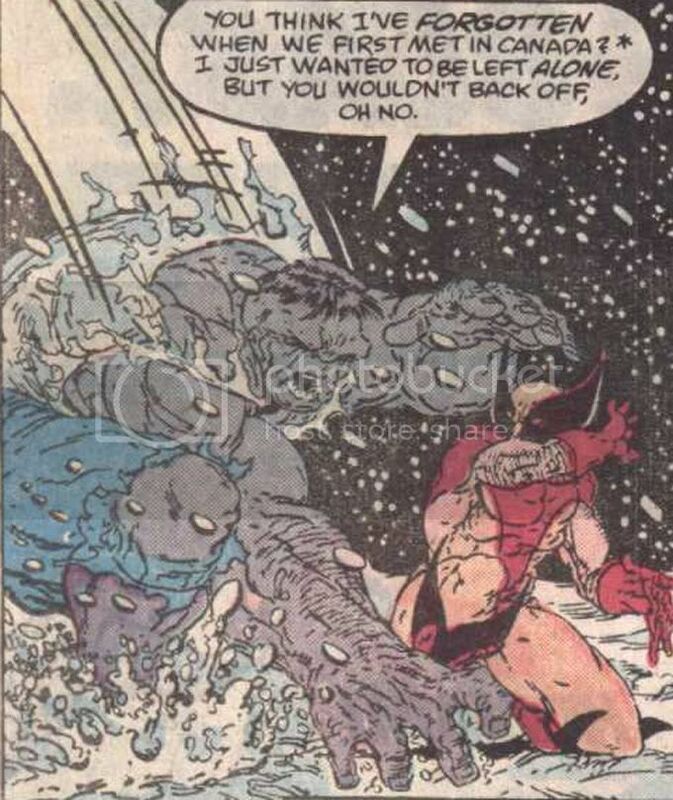 Wolverine facing off against Dinosaurs, killer Cyborgs and one of the most powerful Mutants on the planet. What's not to like? 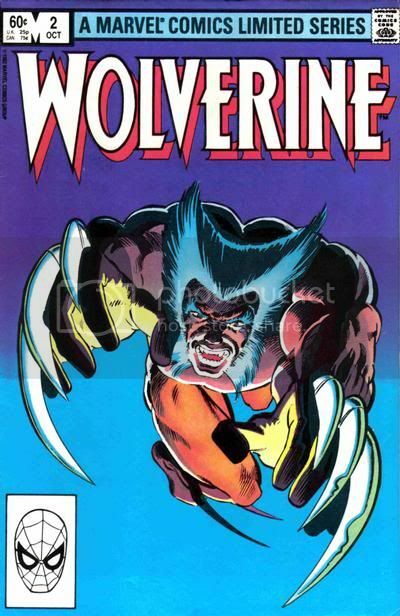 The 1982 mini-series which was Wolverine's first solo story came from long time X-Men writer Chris Claremont with art by Sin City creator, Frank Miller. 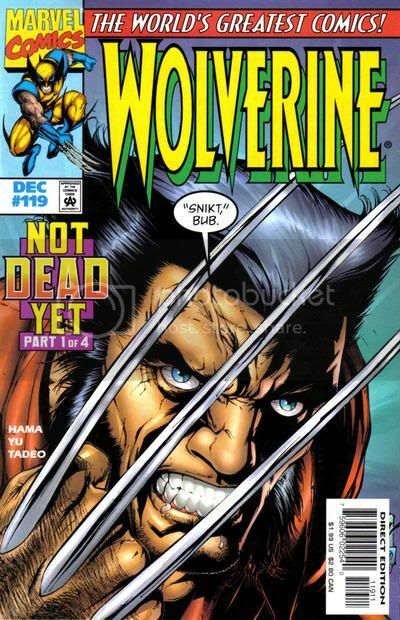 This may be Wolverine's first solo tale, but it continues to hold up as one of his very best. This mini-series is in fact where much of the plot and story is derived for the currently airing Anime. 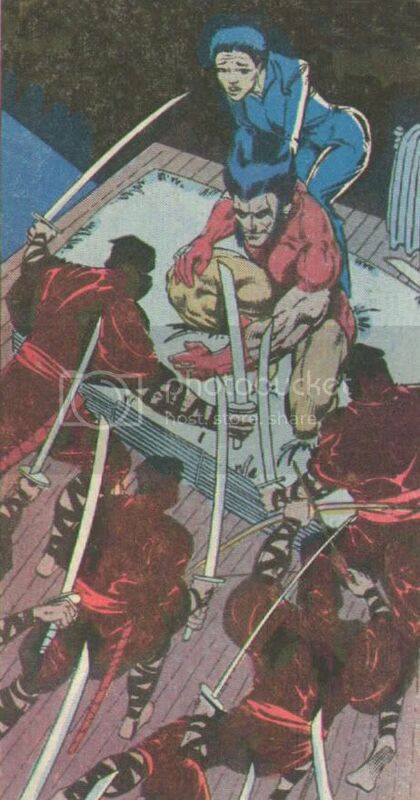 Wolverine's fight with Shingen is a bit more subtle in the original mini-series, mainly because this was before his healing factor was heightened to near-ridiculous heights and also feature other staples that have become essential to the mythos of Wolverine including Yukio and the ninja group called the Hand. 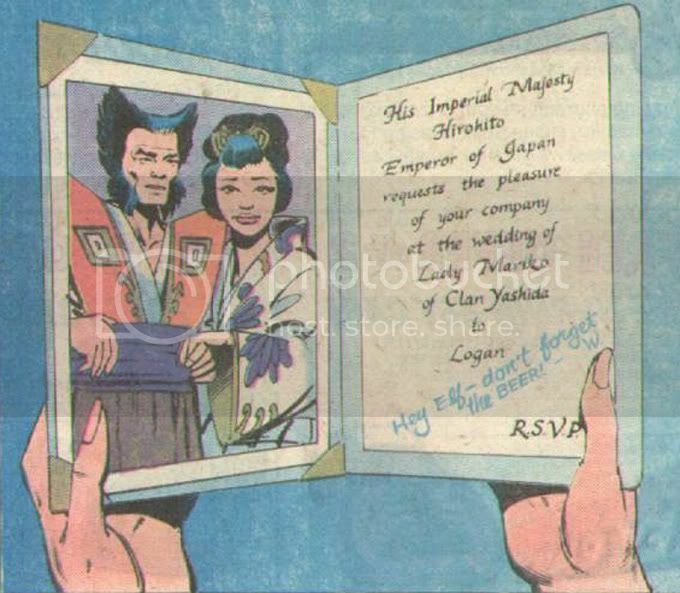 Also nice to see Wolverine getting the hand of his lady love Mariko who would eventually become married to Logan by mini-series' end. "Vicious Circle" by renowned long-term Hulk-scribe Peter David, has Wolverine's character development at its zenith and shows just how easy it is to fall from grace. 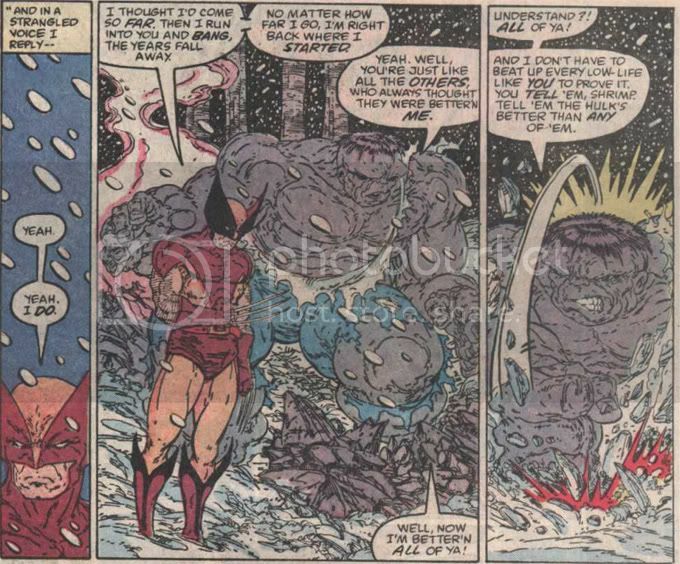 This was during a storyline in the X-Men books known as Fall of the Mutants and since current X-leader Storm was indisposed at the time, all the remaining X-Men were looking to Logan to lead the team. 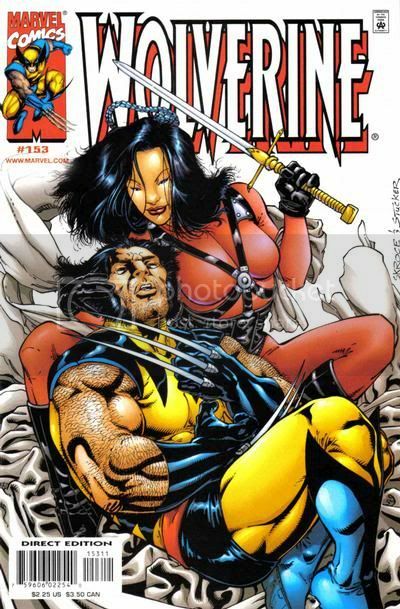 Now as much as I give the film X3 or the animated series Wolverine and The X-Men grief, my love for this story in particular should not be viewed as hypocritical either. Let me explain. 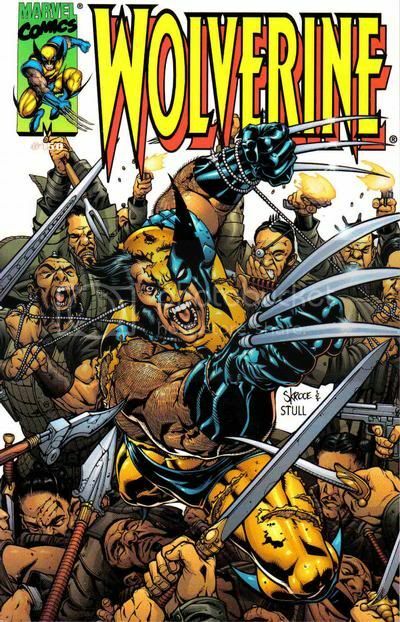 While Wolverine is leading the team in the various incarnations, at least in The Fall of the Mutants storyline, he is the last resort. There is no Storm. There is no Cyclops. There is no Cable or Professor X. Just Wolverine. And among his remaining fellow X-Men in this story, it makes perfect sense that they would look to the man to lead them and that he would rise to the responsibility. The animated series Wolverine and The X-Men on the other hand, doesn't make so much sense. Other than marketing sense. Or the same sense that non-burning leather pants make. 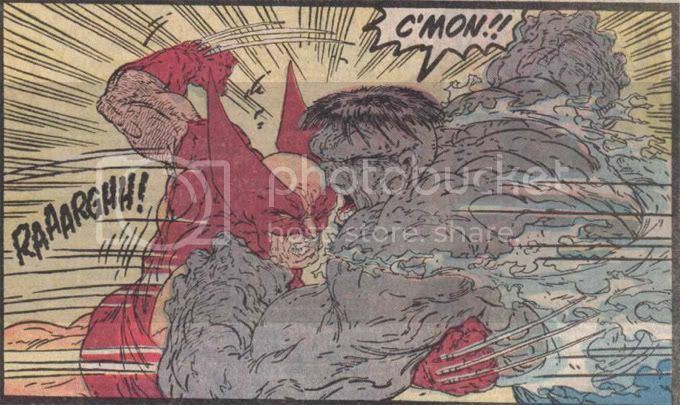 This story also harkens back to the first encounter of Wolverine and the Hulk which is in fact Wolverine's first appearance. 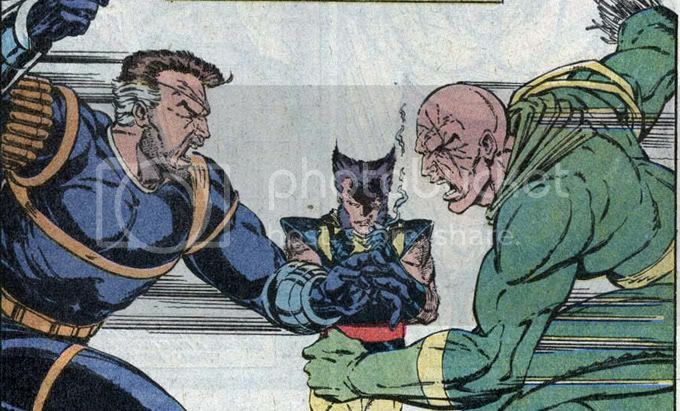 My way of giving obsessive Wolverine fanboys' grief is to refer to Wolverine as a "two-bit Hulk villain." Anyway the story is a rematch between the title character Hulk who holds a deep grudge for the way this "mean dog" jerk treated him all those years ago and since he has the opportunity for payback, he's going to take it! 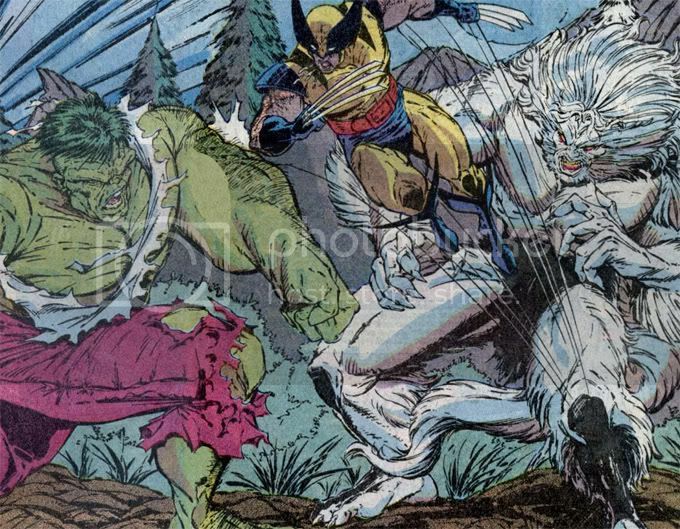 Ironically Wolverine here is striving his hardest to control his bestial nature and turn the other cheek as the Hulk goads him onto battle. 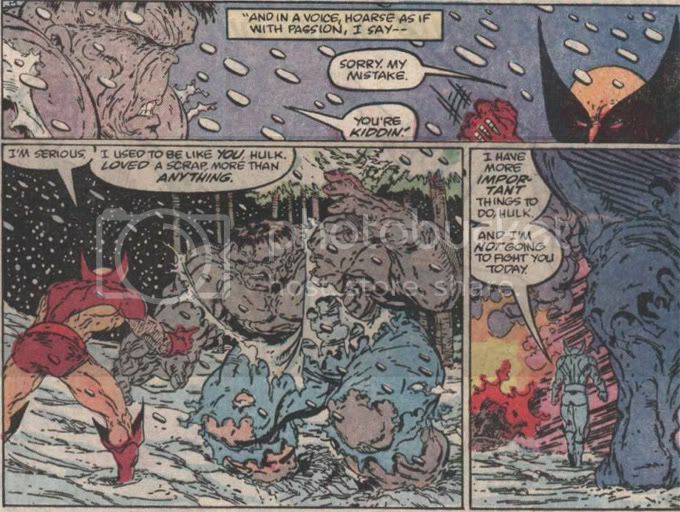 When he finally relents and gives into to his rage not only do we get an action-packed fight from fan favorite artist Todd McFarlane filled with pure rage and unbridled anger, but once Logan wakes up from his berserker rage (thanks to intervention from S.H.I.E.L.D. 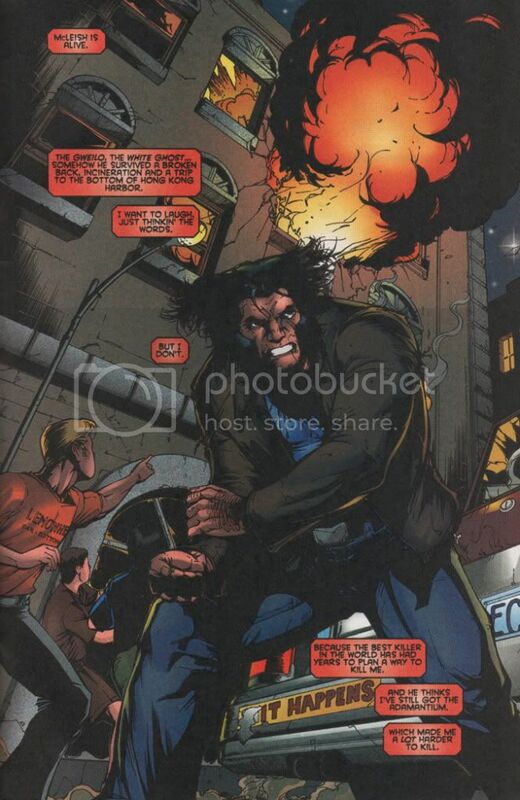 agent Clay Quartermain) we can see the true disappointment Wolverine has in himself for giving in to something so paltry when he knows there are much more important things at stake.